On badly dubbed foreign films. Sorry folks.. I’m kind of being elitist here. 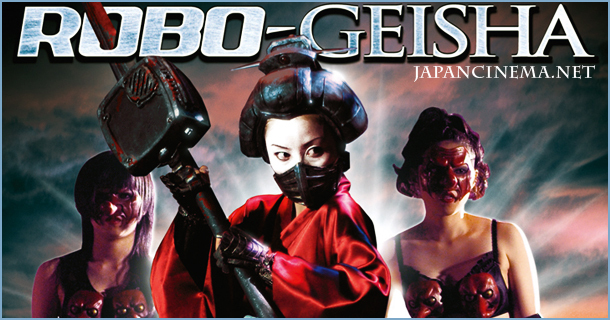 This evening I tried to watch the japanese “film” ROBOGEISHA on Netflix instant queue. I wasnt worried too much when I saw there were no audio and subtitle options… *We have a PS3 enabled Netflix account* I wasnt worried because in the little picture, it looked like it was subtitled. I watched the first 10 minutes of it. It looks incredibly promising.. BUT…. I do NOT like watching foreign movies that are dubbed instead of subtitled. I LOVE hearing the language of the particular country. I love hearing japanese, Cantonese, mandarin, french, italian… I love words period. such is my elitist burden.